These are some of the best apps and games that came out this week. 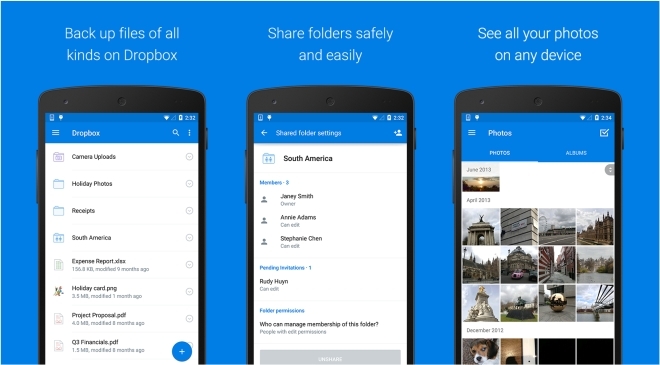 The Android version of Dropbox was finally updated with Material Design. Initially only the beta version was updated but now even those on the stable version can check out the new UI. 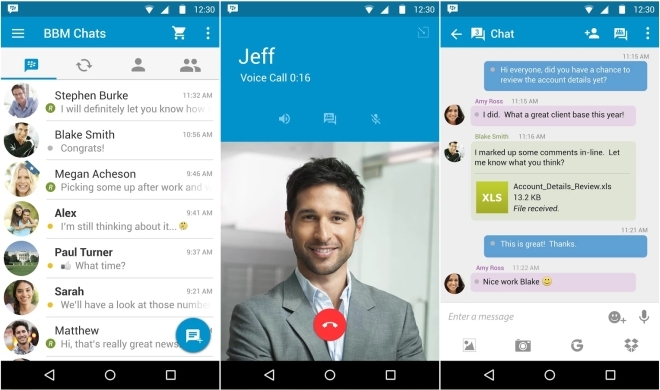 Another app that got the Material Design update this week is BBM or BlackBerry Messenger. In case you still use this service, that too on an Android device, at least you have a new design to look at. 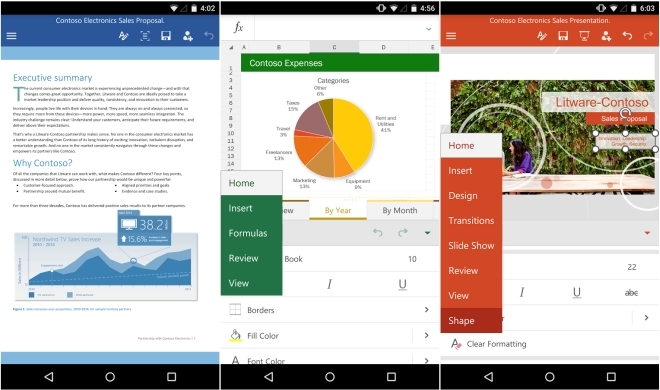 The Microsoft Office apps (Word, Excel, Powerpoint) are now finally available on Android smartphones. Previously the apps were only available on Android tablets but are now available on every Android device for free. 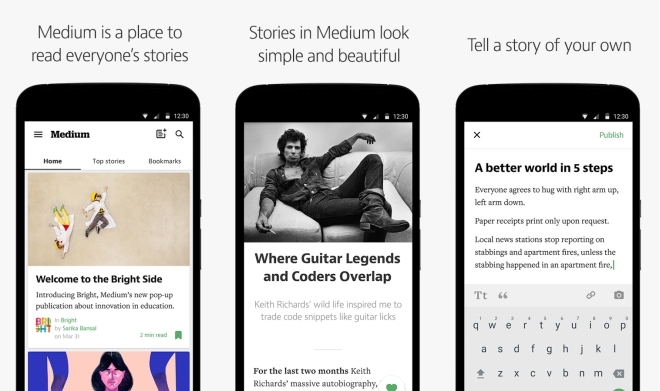 Blogging platform Medium recently released the stable version of its Android app, which was previously only in beta. The app works as expected, allowing you to read the posts of other writers along with creating ones of your own, and maintains the simple and minimalist design of the website. 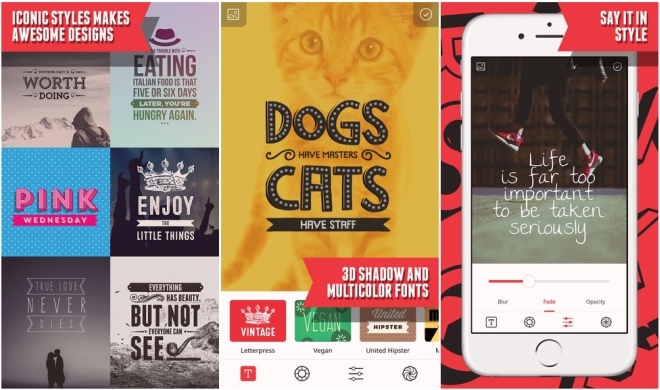 Retype is an iPhone and iPad app that lets you place beautiful typography over you photos. You can choose from a wide variety of typefaces and styles for your images and then enter the text you want to create the images. 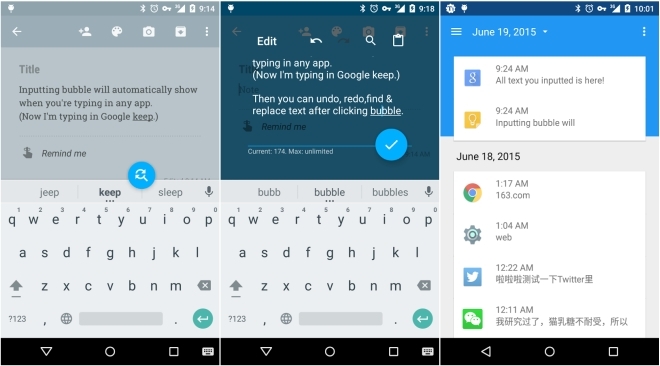 Inputting+ is a text editing app that places a button on the screen every time you are typing. With the click of a button, you can access features like undo, redo, find and replace, and insert clipboard history, features that aren’t available on any Android device by default. The app is free but with a $1 IAP, it the app saves everything you type so in case of an app crash or any other problem, you can check your history and get back all the text you typed. Monument Valley got an important update that brings the ‘Ida’s Dream’ level to everyone. Previously part of Apple’s ‘Apps for Red’ promotion on World’s AIDS Day as a $1 IAP on iOS, the level is now included in the main game for free and also available on Android and Windows Phone. The aesthetics of the level has been changed, from the previous red theme to blue but otherwise it’s identical. Telltale Games have released the third episode in the Tales from the Borderlands game, called Catch a Ride. Episode picks up from where the second one ended and is now available on both iOS and Android. As before, you can either purchase the episodes individually or the entire season at a discount (one free episode). SpellUp is a word game where you form words in a hexagonal grid. You compete against your friends and aim to form as many words as possible, with bigger words getting more points. The one with the highest point wins. 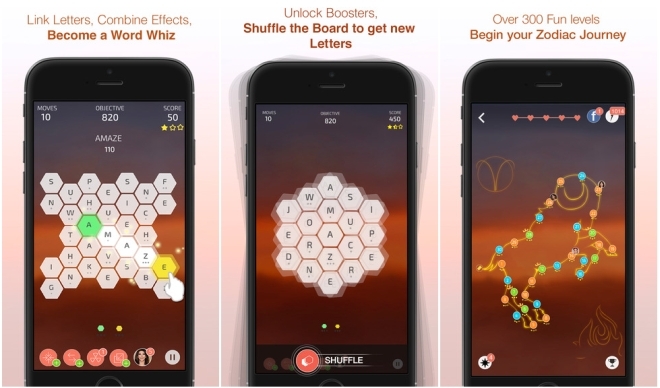 The game has about 300 levels and is similar to Ruzzle, but with a different aesthetic. 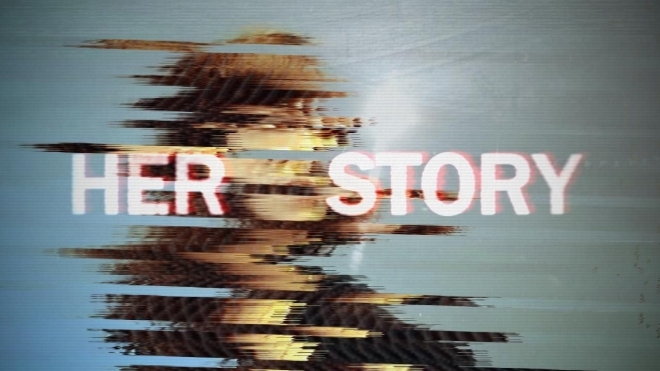 Her Story is a puzzle game with a murder mystery. You have to solve the case of a missing person by watching the interview clips of his wife. There are hundreds of short clips of her seven police interviews and you have to piece the clues together from watching the videos to solve the case. All you have is the police database where you can type in relevant terms that appear in the interview and then find clues based on that.